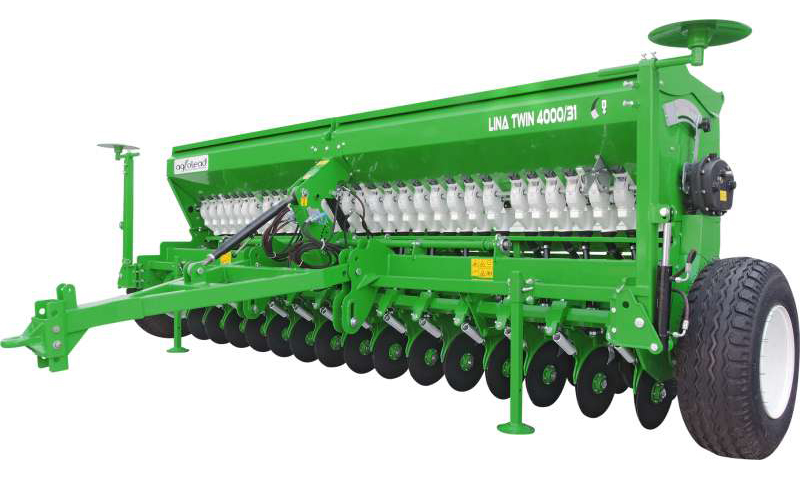 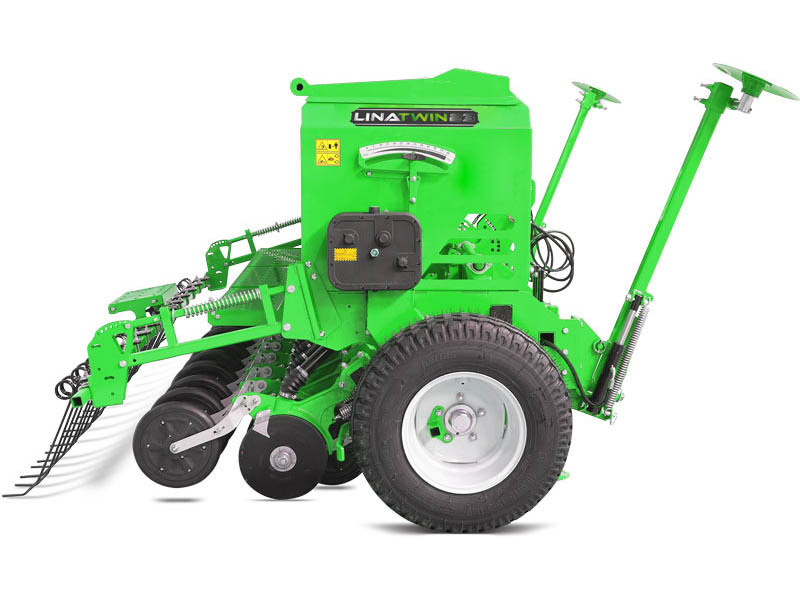 Lina Mechanical Seeder Twin Discs, is a combine machine which can be left at equal rows and demanded depth and quantity to seeds and fertilizer. 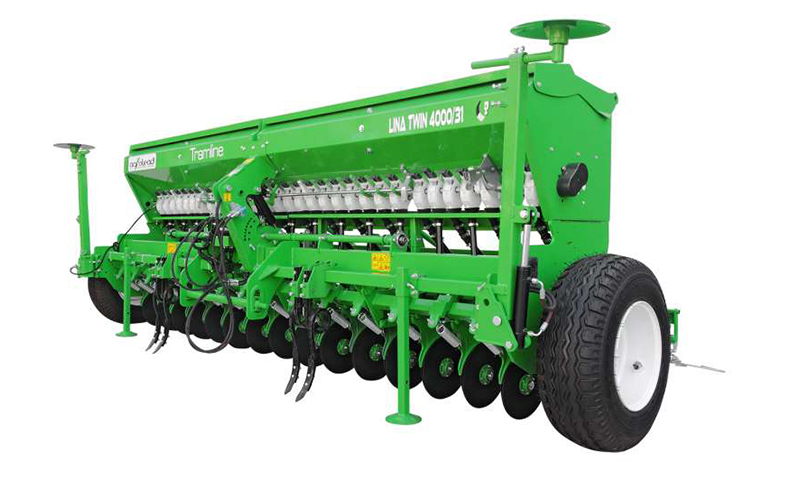 Our Machine has a feature at smooth and slopped areas with twin discs seeder tines and it is produced from 2,5 mt to 6 mt as 19-23-27-31-39 and 47 tines. 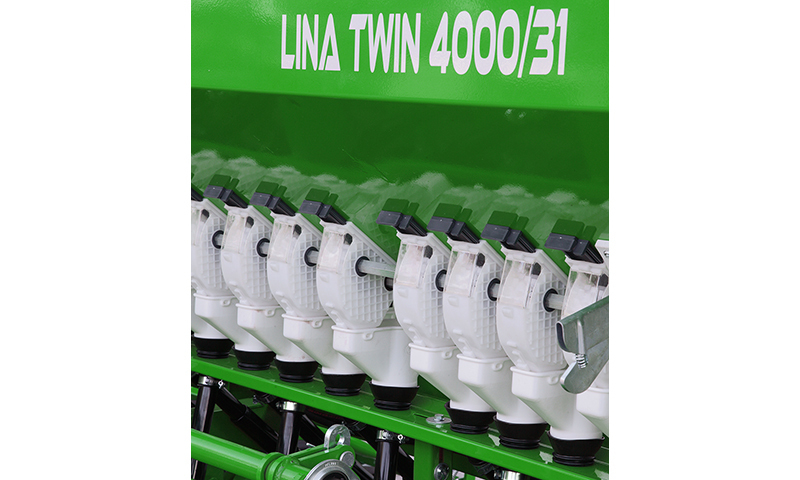 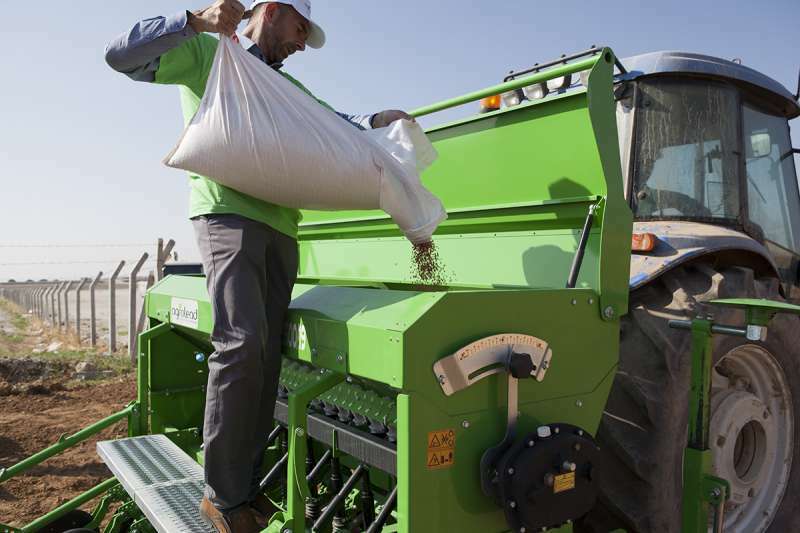 Row distance on our machine is 130 mm and it is produced as with fertilizer and without fertilizer options. 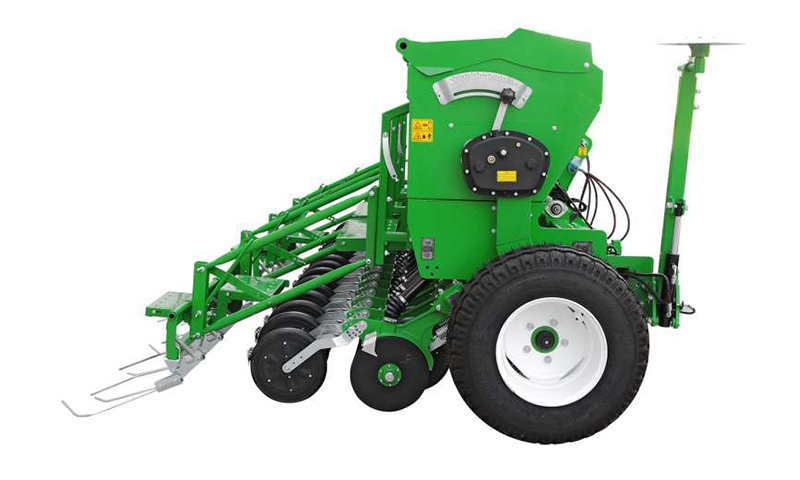 Due to its desing as twin discs, the machine has the ability to plant on flat or inclined terrains.Thanks to its robust and strong structure, our mechanical seeders serve you for many years, are able to grow small medium and large grain seeds easily and in desired weight. 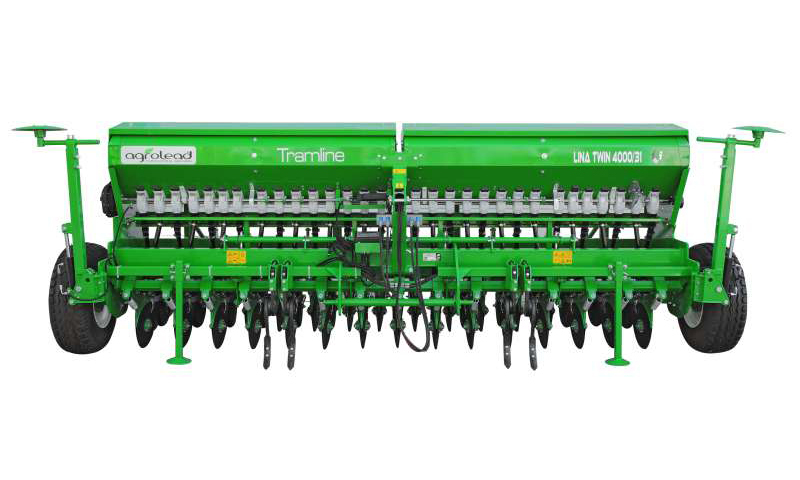 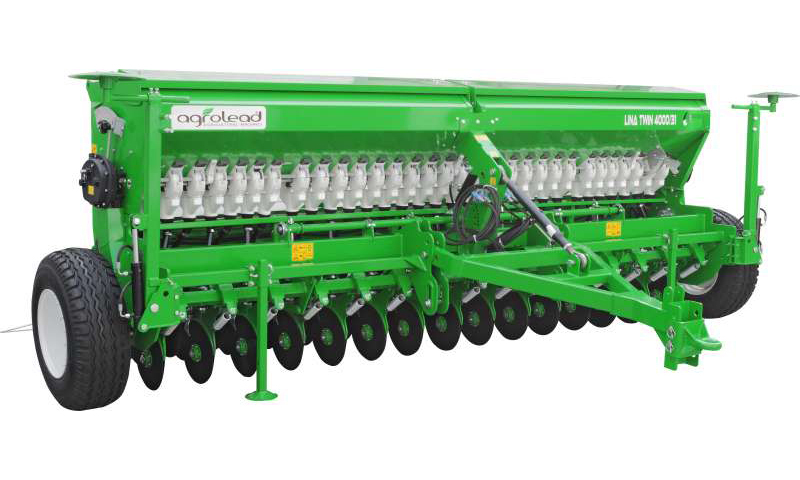 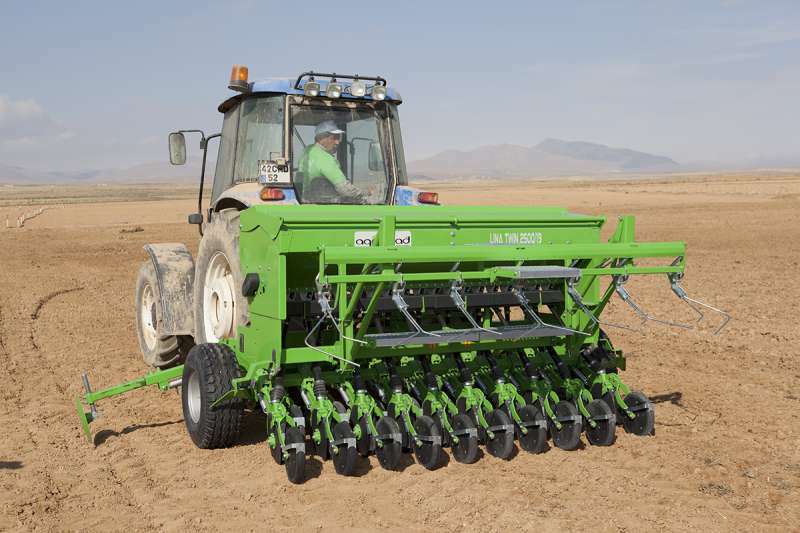 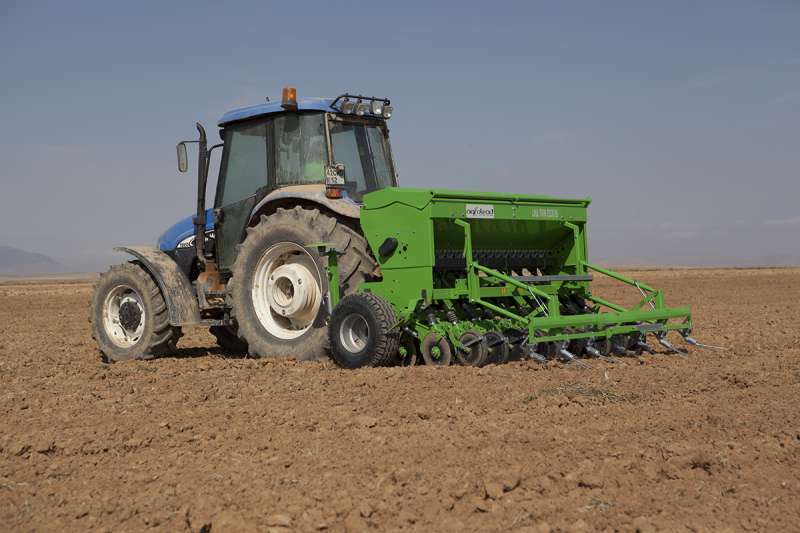 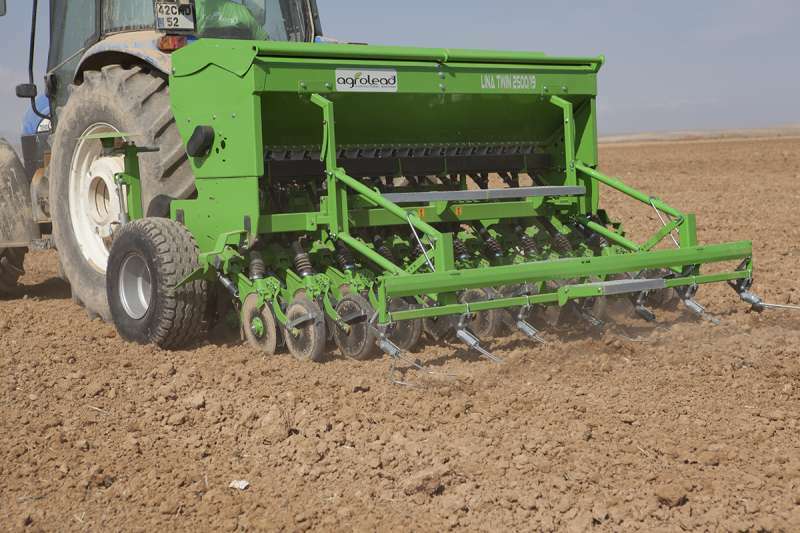 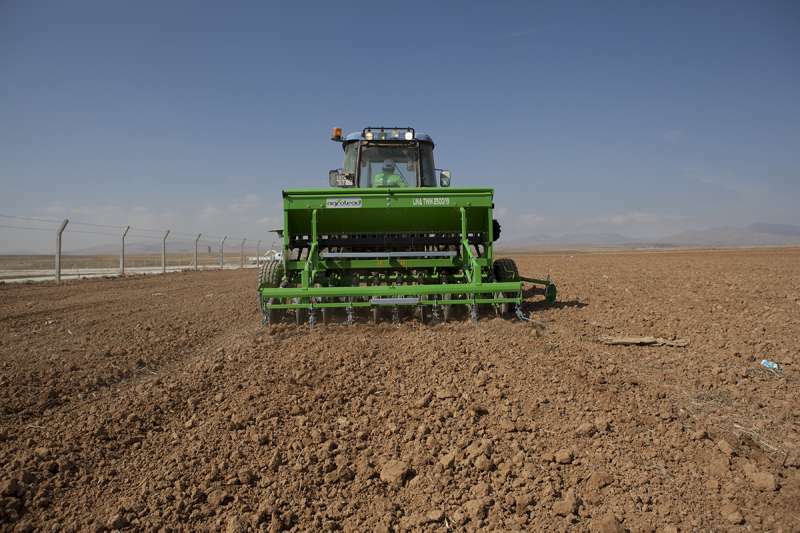 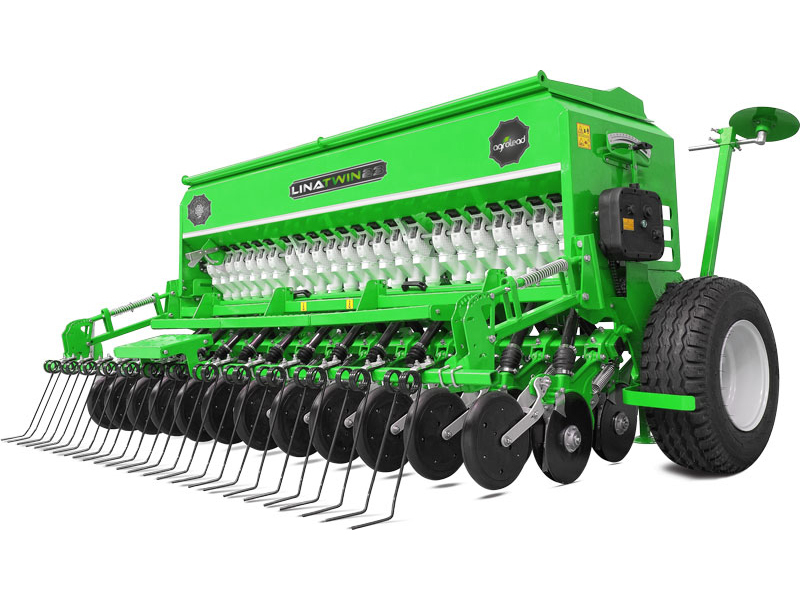 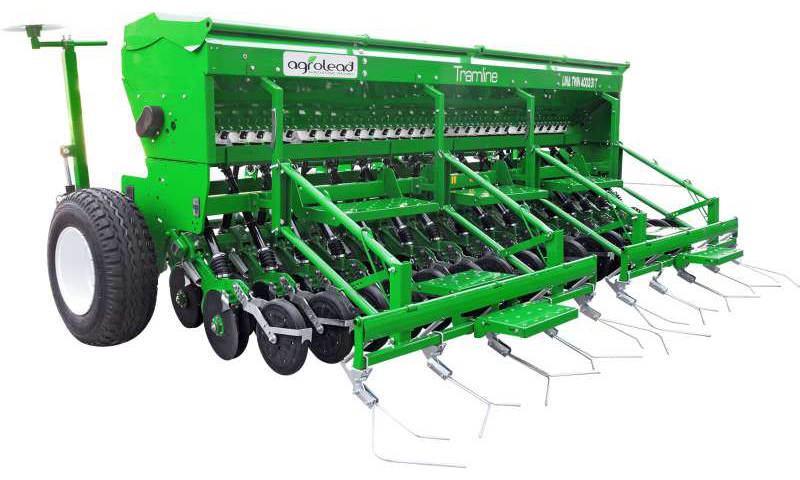 The machine has double rowed legs designed in 2 rows and thus it is possible to plant in 2 rows. 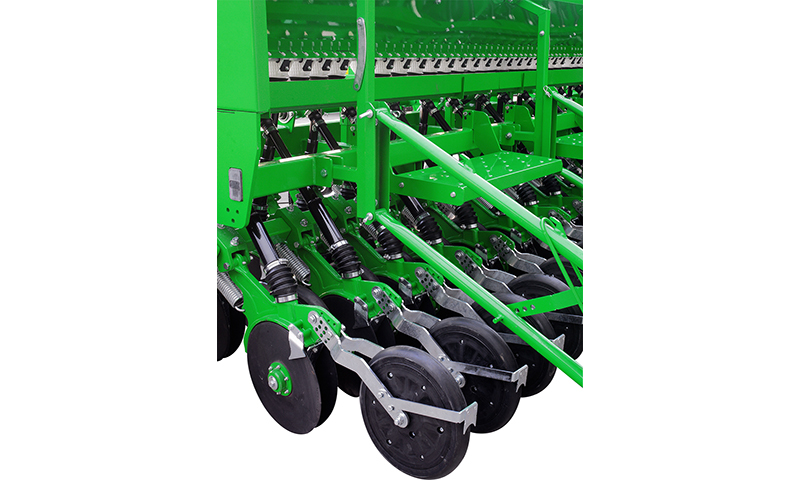 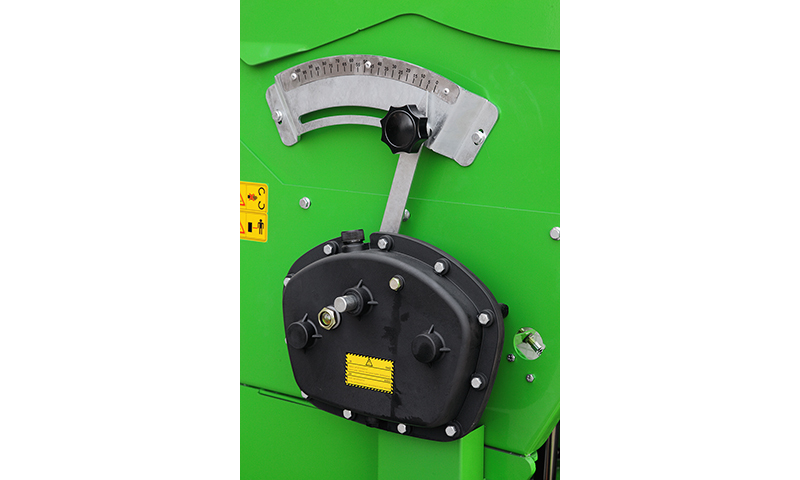 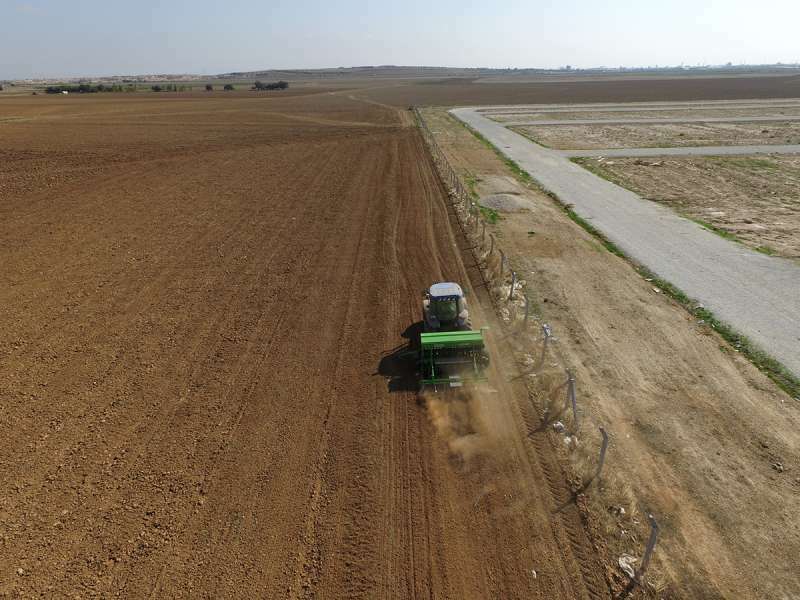 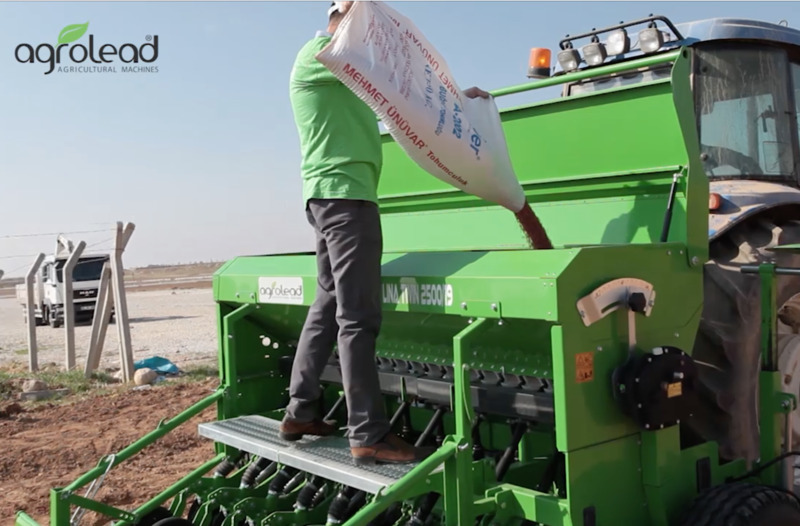 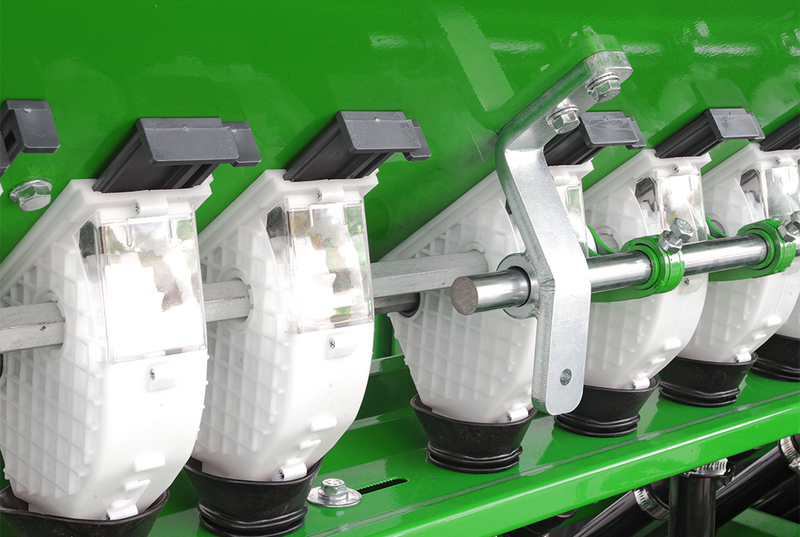 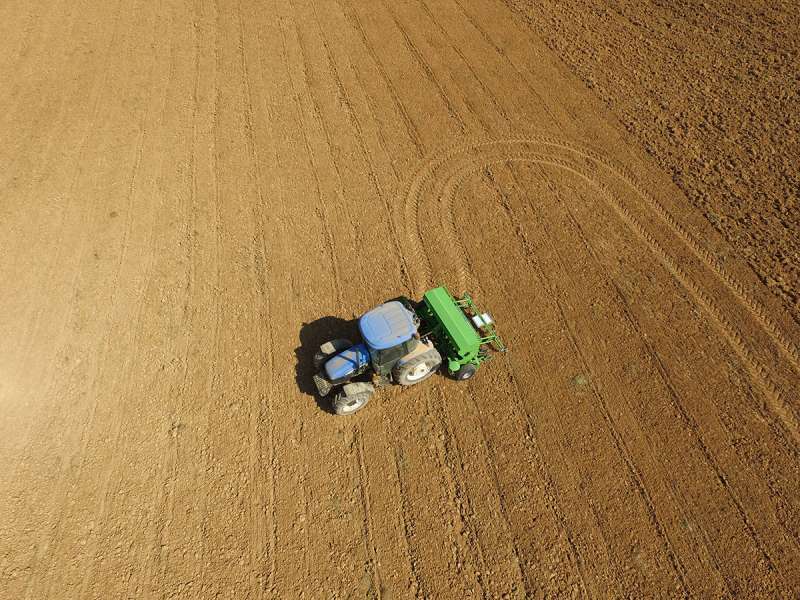 Thanks to a specially designed 3-cam silent gearbox, seed gear wheels can be turned at very low speeds and even very small seeds can be planted peciously. 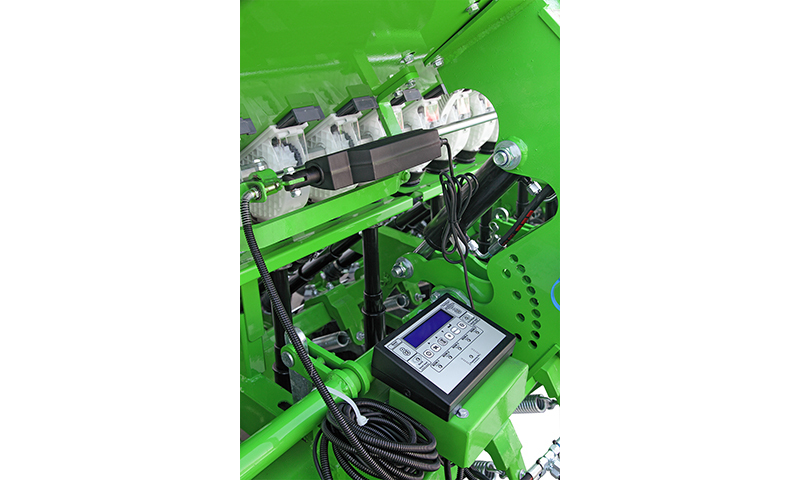 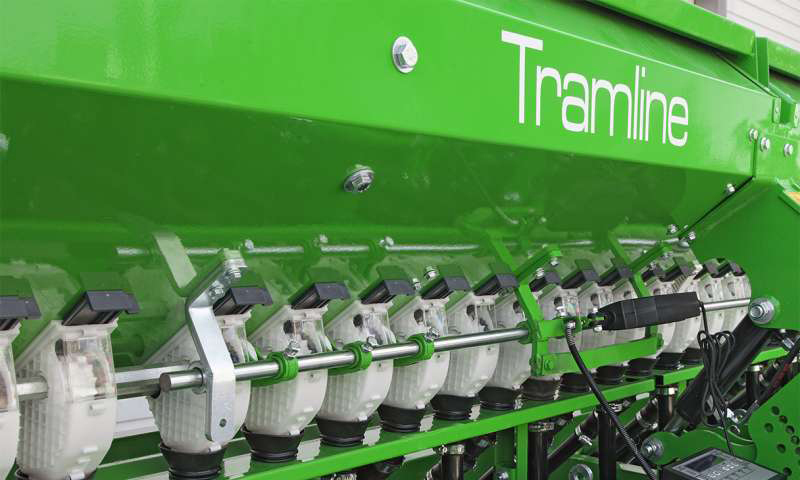 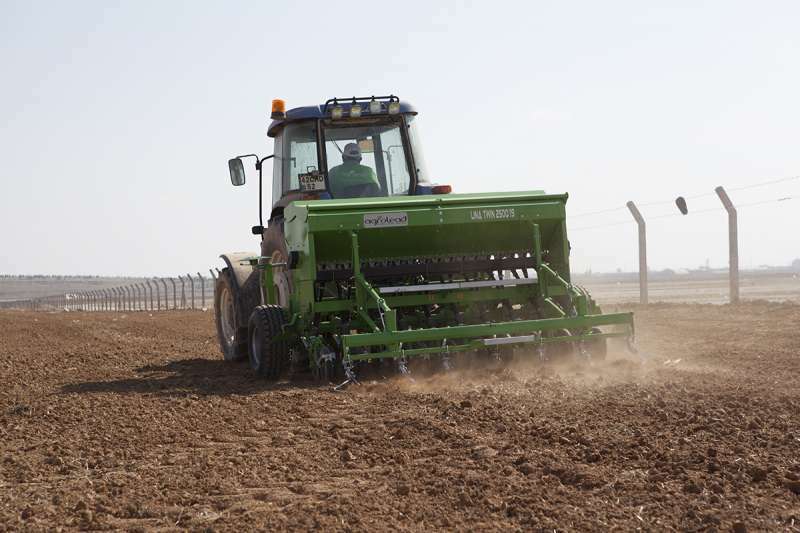 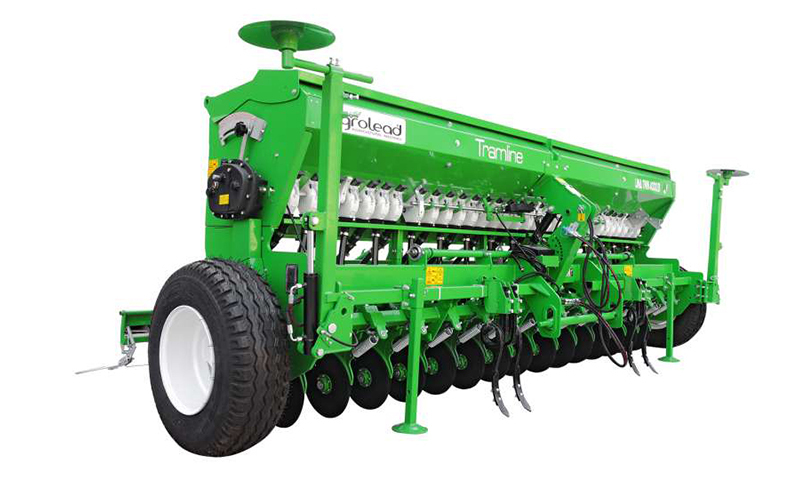 Hydraulically adjustable sowing depth, pressure wheels, independently controlled hydraulic markers and new type rakes are standard specifications of our machine. 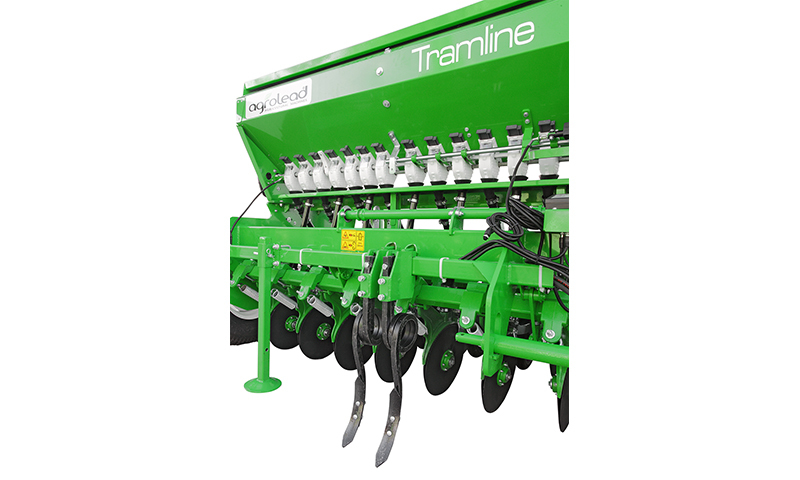 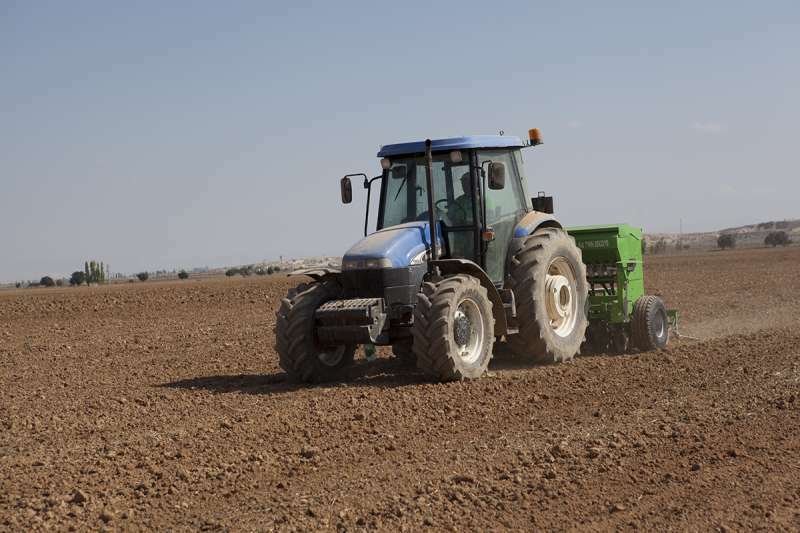 We as Agrolead, provides our customers hydraulic and electronic tramline system which are giving chance of working with comfort and continuity on fields.